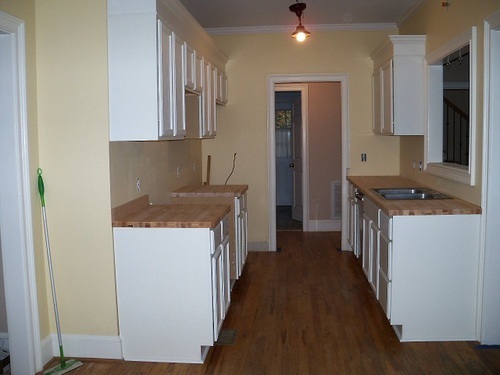 RECENTLY RENOVATED, NEW ROOF, NEW HVAC, NEW CABINETS AND BUTCHER BLOCK COUNTERTOPS. 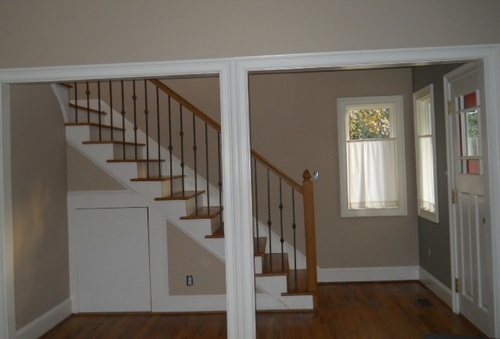 FRESH PAINT THROUGHOUT HOME. 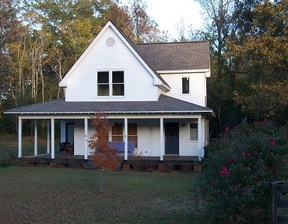 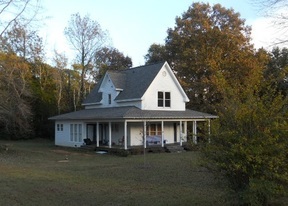 CUTE NEW ENGLAND STYLE CAPE COD ON 1.68 ACRE LOT NOT IN A SUBD. 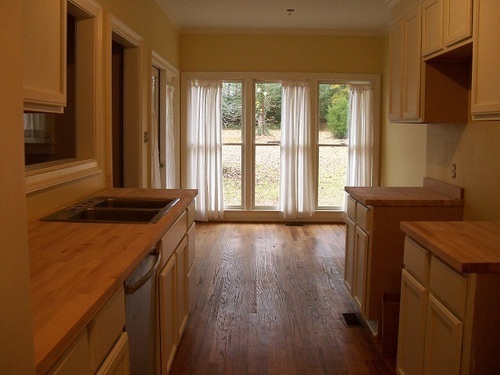 GREAT HARDWOOD FLOORS ON MAIN, LOADS OF WINDOWS MAKES IT LIGHT INSIDE, WRAP AROUND FRONT PORCH, FENCED BACK/SIDE YARD AND THE LEVEL YARD MAKES IT CONDUCIVE TO AN INGROUND POOL AND/OR LOTS OF OUTDOOR RECREATION. 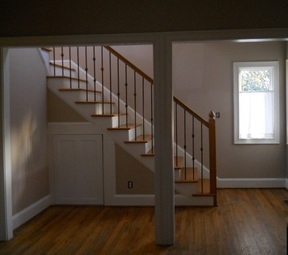 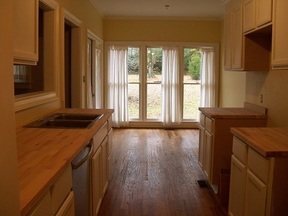 LAUNDRY ON MAIN PLUS FORMAL DINING ROOM OR COULD BE SITTING AREA OFF MASTER. 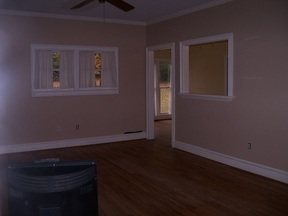 TWO BEDROOMS AND FULL BATH UPSTIARS. THIS HOME HAS MANY UNIQUE FEATURES.